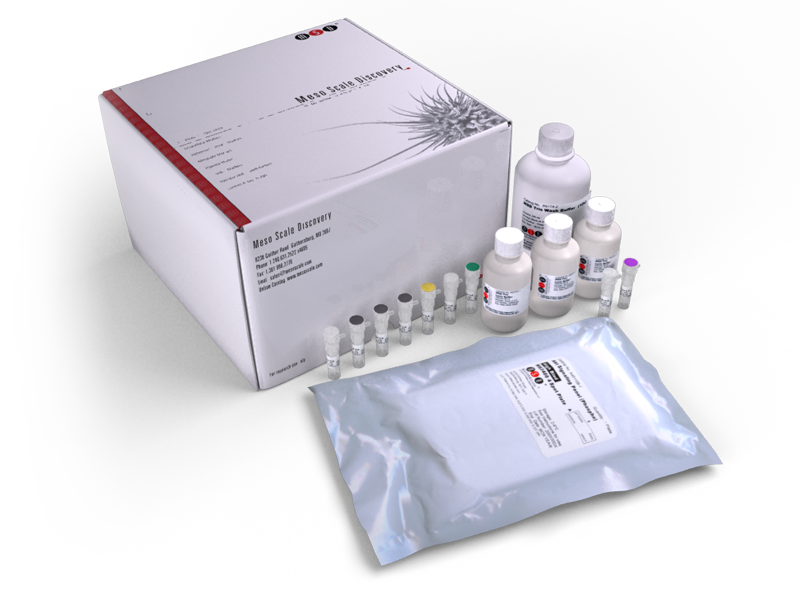 This kit provides assay-specific components for the quantitative determination of phospho-Met (Tyr1349) in human whole cell lysates. Inhibition of tumor growth and metastasis in non-small cell lung cancer by LY2801653, an inhibitor of several oncokinases, including MET. Phase II study evaluating 2 dosing schedules of oral Foretinib (GSK1363089), cMET/VEGFR2 inhibitor, in patients with metastatic gastric cancer. Immuno-PET of the hepatocyte growth factor receptor Met using the 1-armed antibody Onartuzumab. Targeted MET inhibition in castration-resistant prostate cancer: A randomized phase 2 study and biomarker analysis with Rilotumumab plus Mitoxantrone and Prednisone.